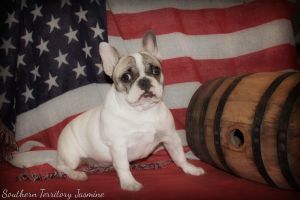 SOUTH'N TERR FRENCHIES JASMINE - World Pedigree DataBase French Bulldog, French Bulldog Pedigree DataBase. Netherlands INT CH, 2x WORLD WINNER, CH. Page generated in 0.83 sec.